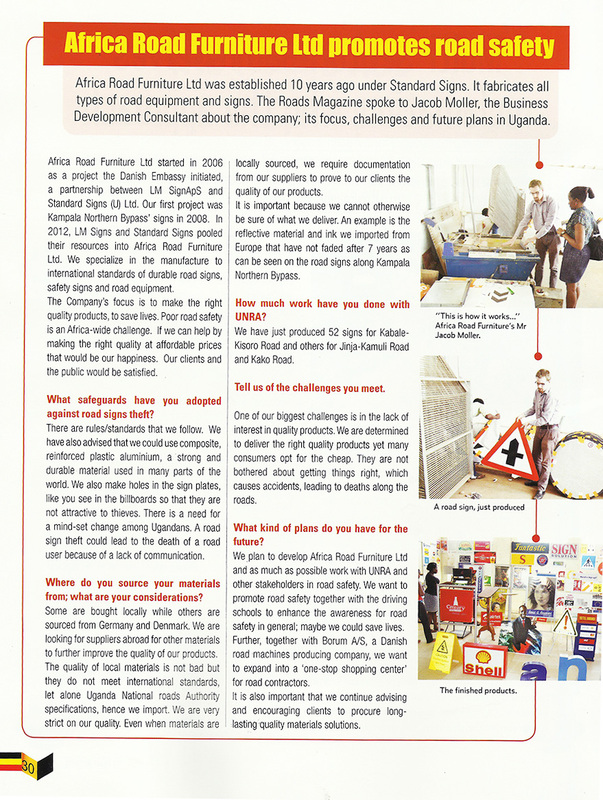 We are proud that Africa Road Furniture Ltd. have got a full page article in UNRA Roads Magazine Issue 36, April – May 2015. 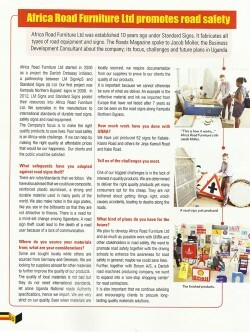 The article is made by Hai Agency (U) Ltd. and Africa Road Furniture Ltd. wishes to thank you for the proffesional work you have done, and hope to continue with a good business relationship in the future. 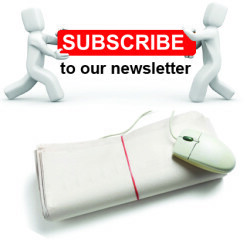 Please click on the picture below, to get the article in full size.